Fusion Wars | You'll Never Play Alone! VR Multiplayer Game. Fusion Wars game Gear VR version has launched and it is available to buy. Oculus Rift version coming soon. Start the fight now ! FUSION WARS will take you into the cockpit of a combat ship, transporting you to futuristic arenas where to prove your skills avoiding perils and enemies. Fight on your own, or coordinate with your team mates to merge your ships and reach fusion, enabling co-op action and special powers. Lead your team to victory in unique, immersive and frantic battles. This MULTIPLAYER COMPETITIVE MODE of FUSION WARS feature a gorgeous eSports style looking battle arena, where up to 8 players will be able to fight co-operatively in 2 teams. Up to 8 devices may be connected and battle simultaneously in real-time on the CORE BATTLE mode. Battlefields loaded of enemies and team mates with which you will experience a total war scenario. A tireless combat until one of the teams reaches the objective. A differentiating co-op gameplay is what makes FUSION WARS unique. A game mechanic that will allow the fusion of combat ships, so players can merge and enhance their abilities in the middle of a battle to fight coordinately, improving their chances to destroy enemies. Fusing with your teammates at the right time will be the key for the victory! FUSION WARS introduces the concept of Cross-Play among different VR platforms. Players from both the Oculus Rift and Samsung GearVR will be able to play together and enjoy the experience with the same level of immersion and fun. Thanks to the Cross-Buy functionality you will only have to buy once to play it on any of your Oculus devices. Keep fighting wherever you go! 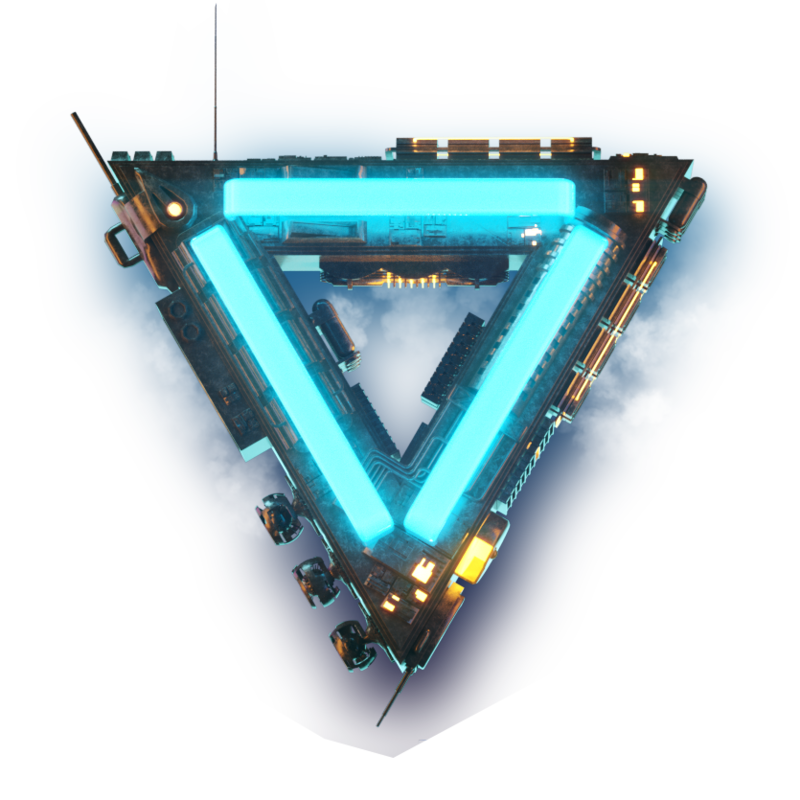 Neon lights, huge buildings and fortresses, fearsome enemies, shootings and adrenaline is what you’ll live through the glass of your combat ship. The ideal scenario for a fierce battle inspired by the sci-fi classics within which you will get fully immersed. Oculus announced Fusion Wars at E3 2016 in Los Angeles. In the video you will witness the cooperative Arcade mode, where up to 8 players can play together to accomplish a variety of missions fighting against the enemies. Between each level you will be able to improve your vehicle using the experience gathered from the enemies. Plan your strategy and cooperate with your teammates to reach the most difficult levels and take the firsts places on the global leaderboards. Check our social media profiles to know all the news and get access to the exclusive material. Don't hesitate to join FUSION WARS community. With your help we will make Fusion Wars even better !